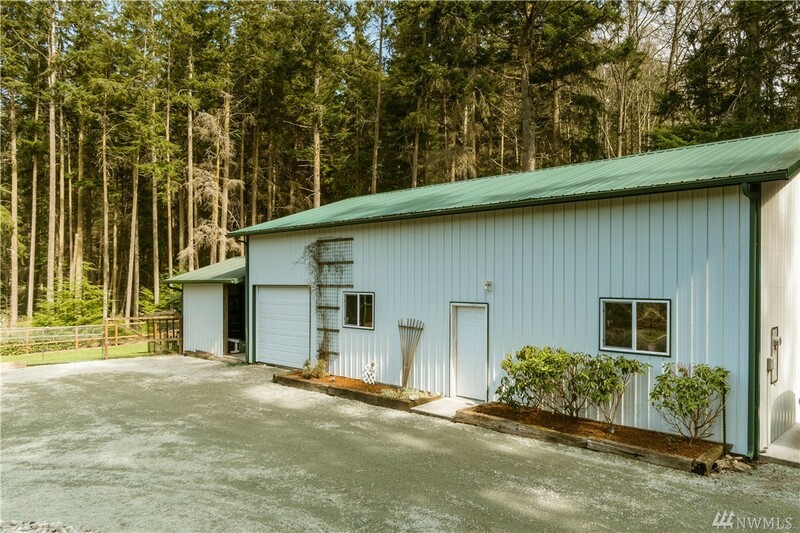 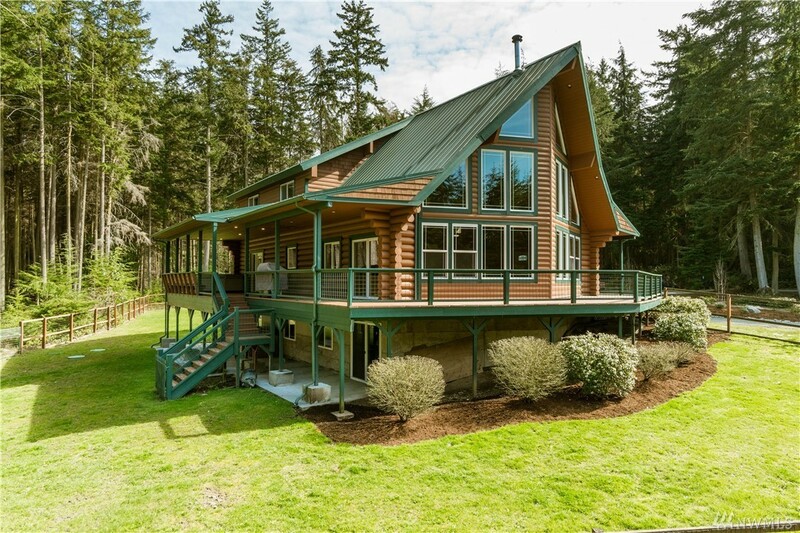 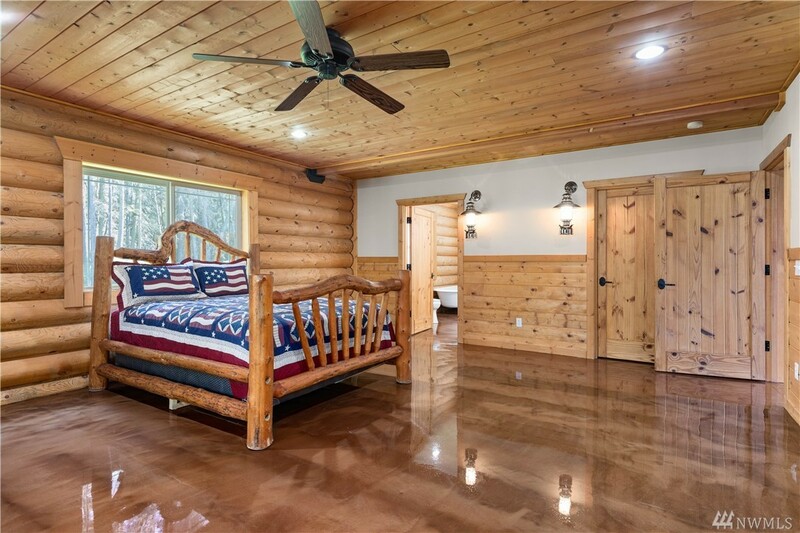 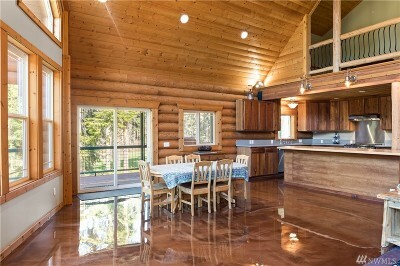 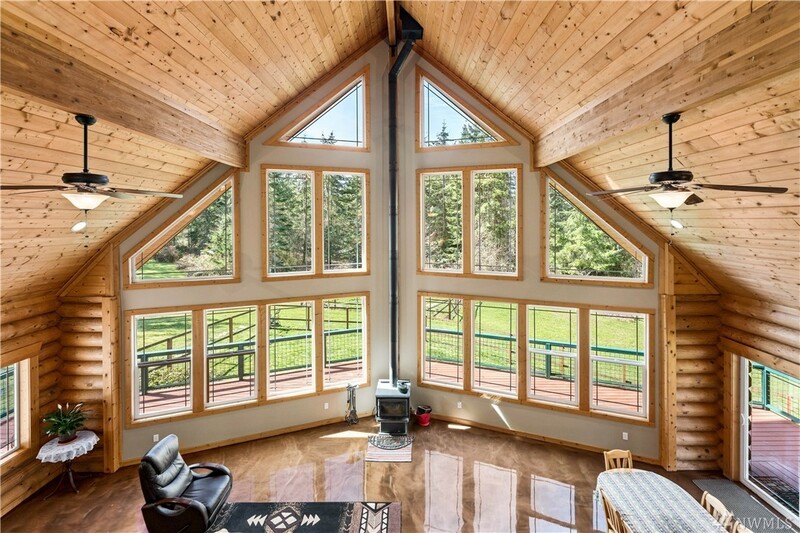 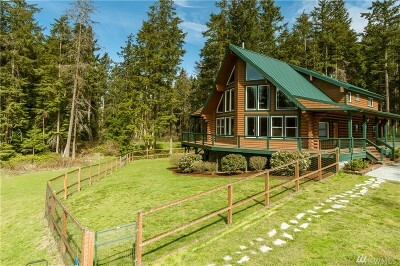 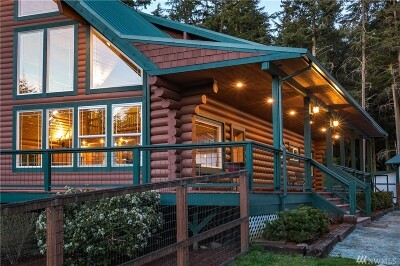 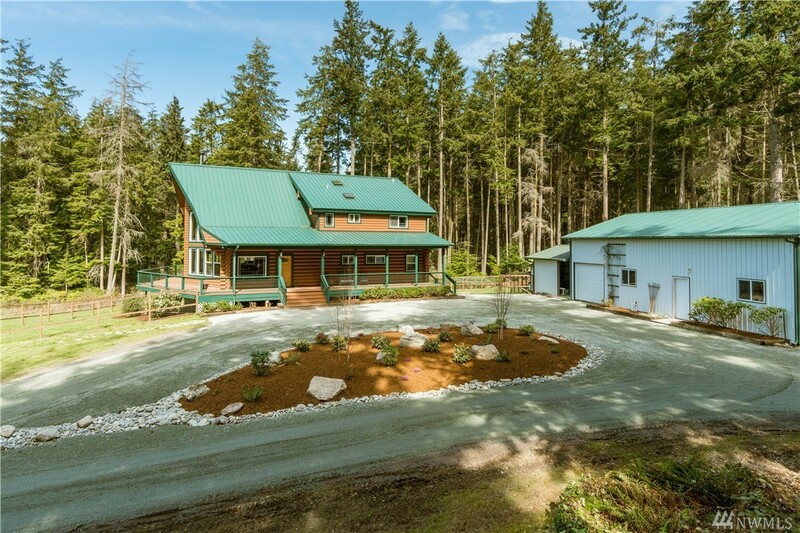 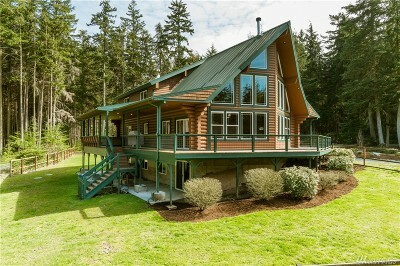 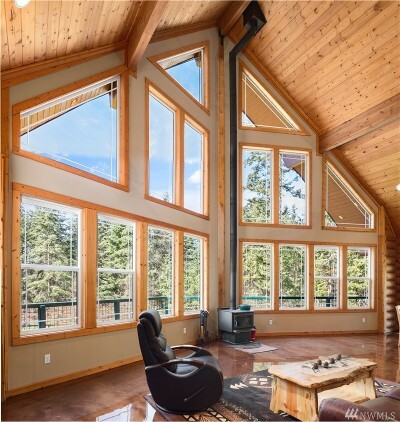 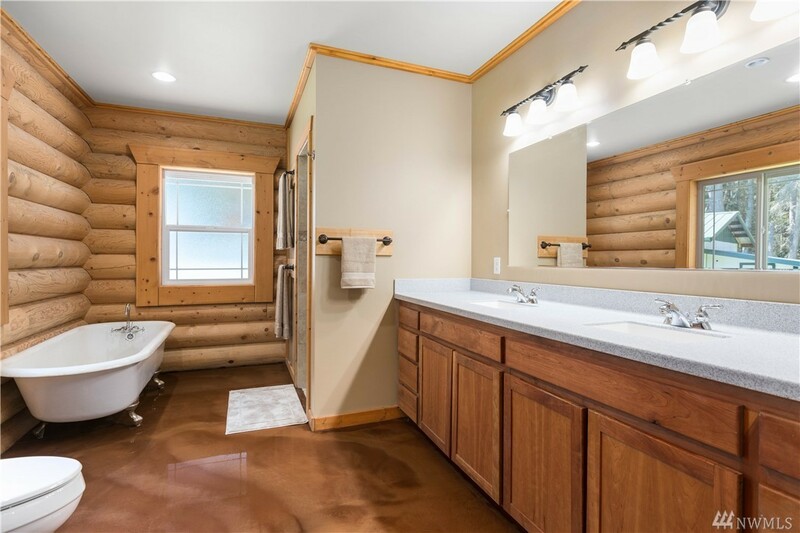 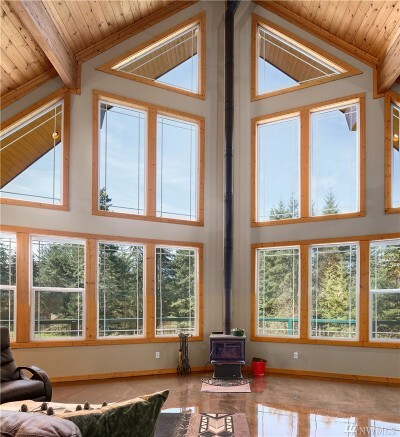 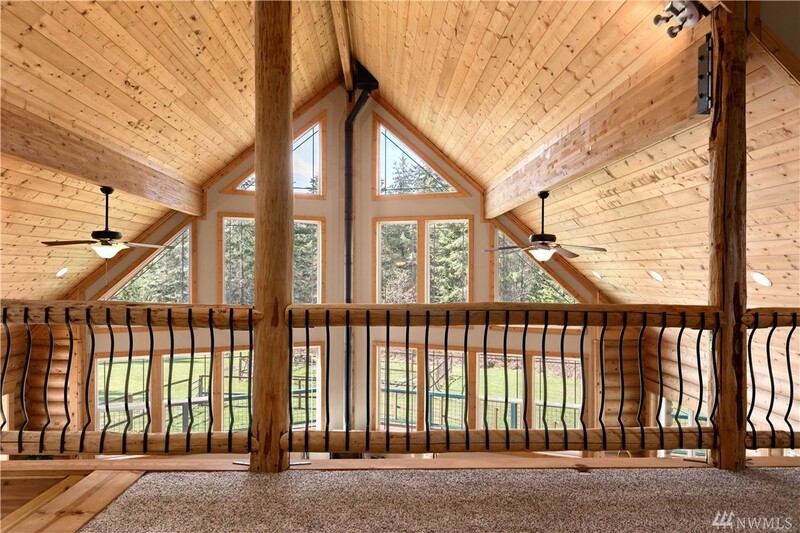 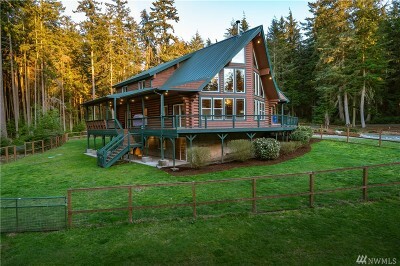 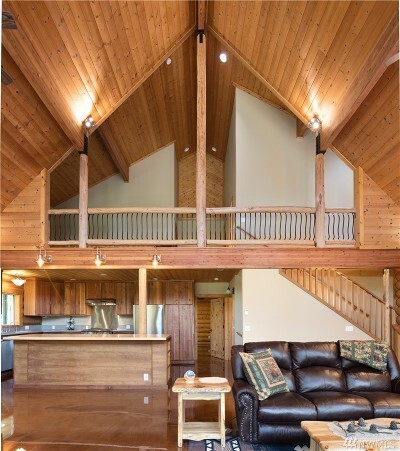 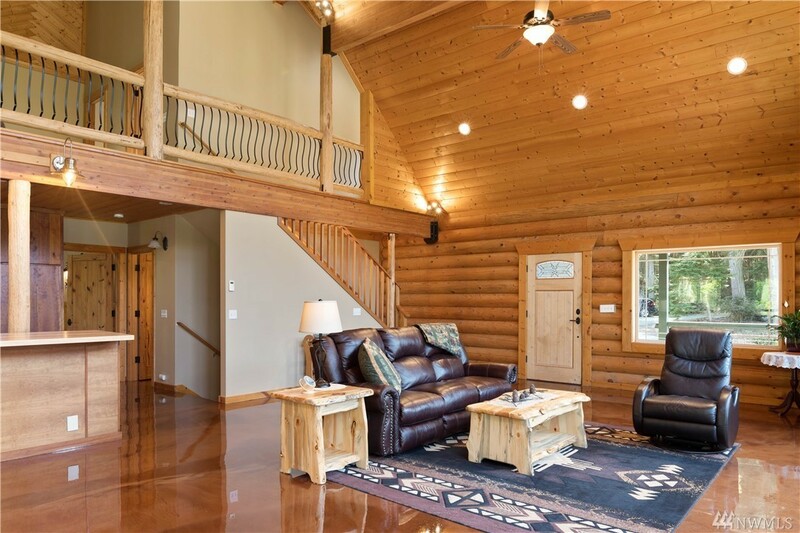 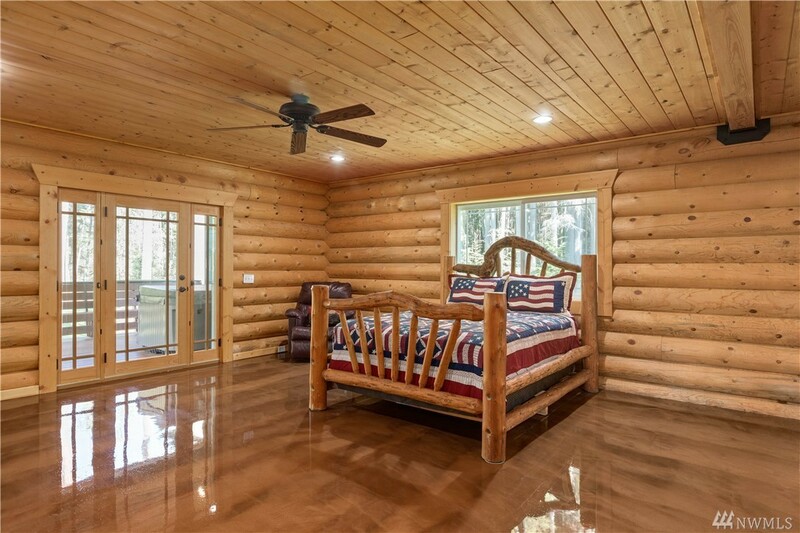 Strikingly beautiful custom log home on a peaceful wooded lot. 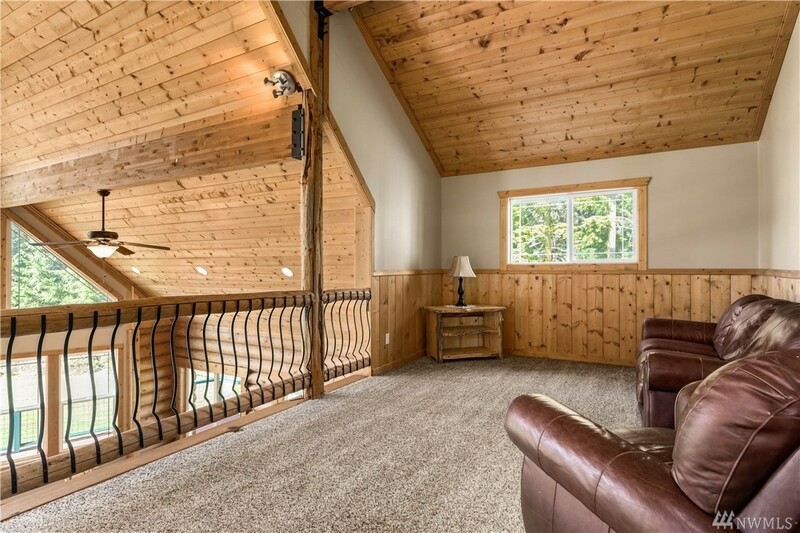 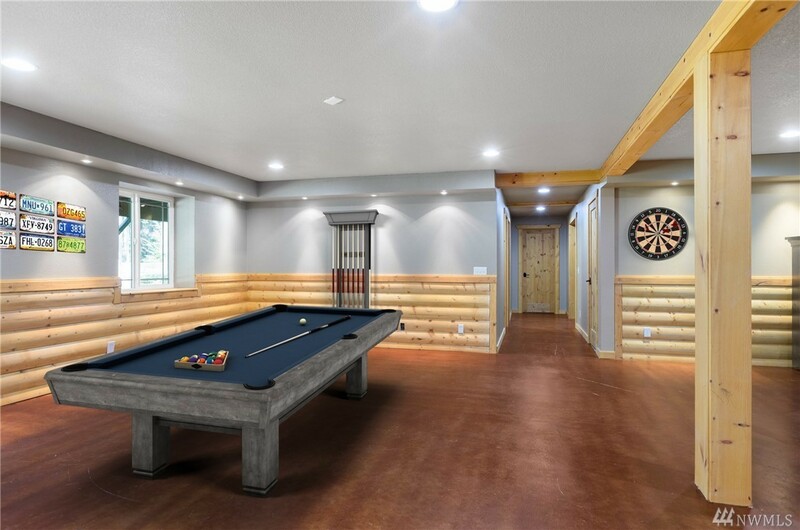 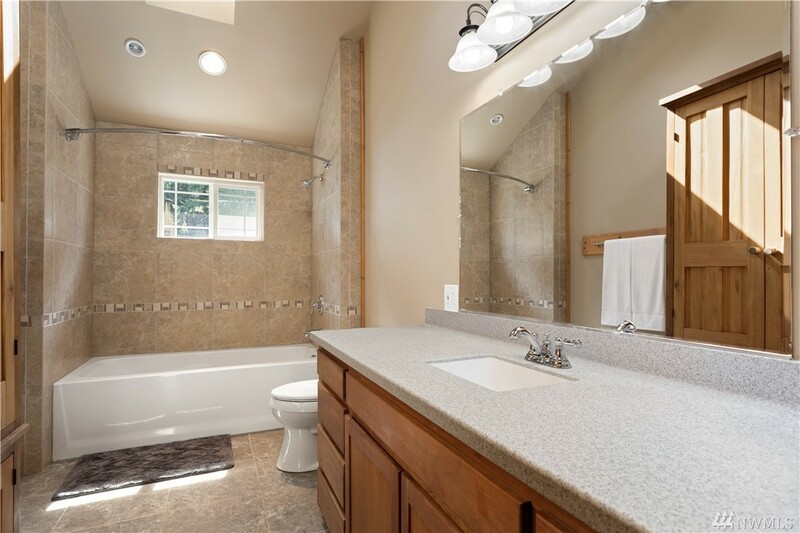 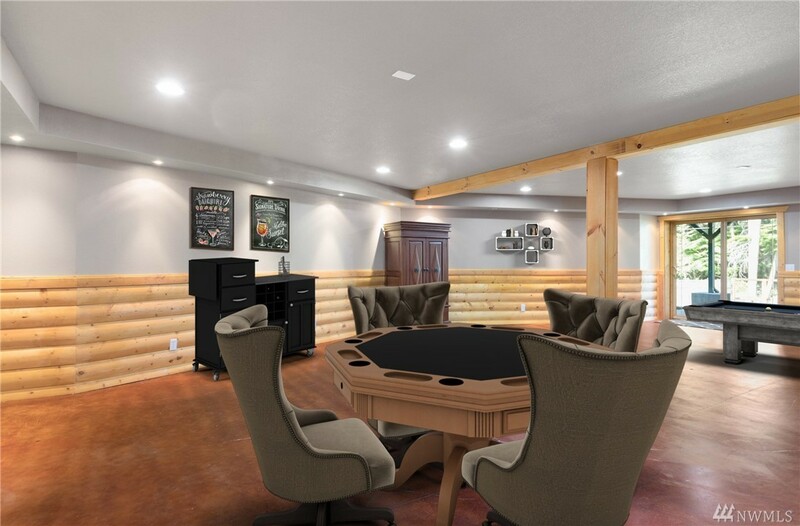 Designed for entertaining + comfort with a spacious, open floorplan + wrap around deck with hot tub. 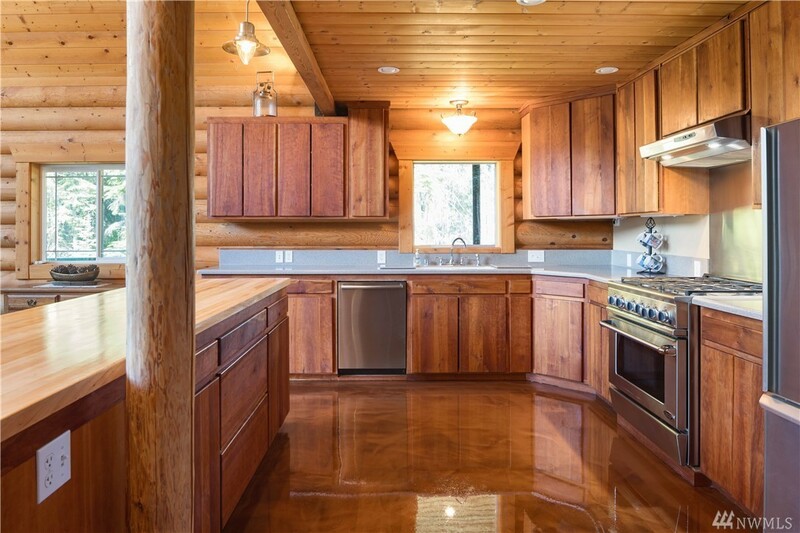 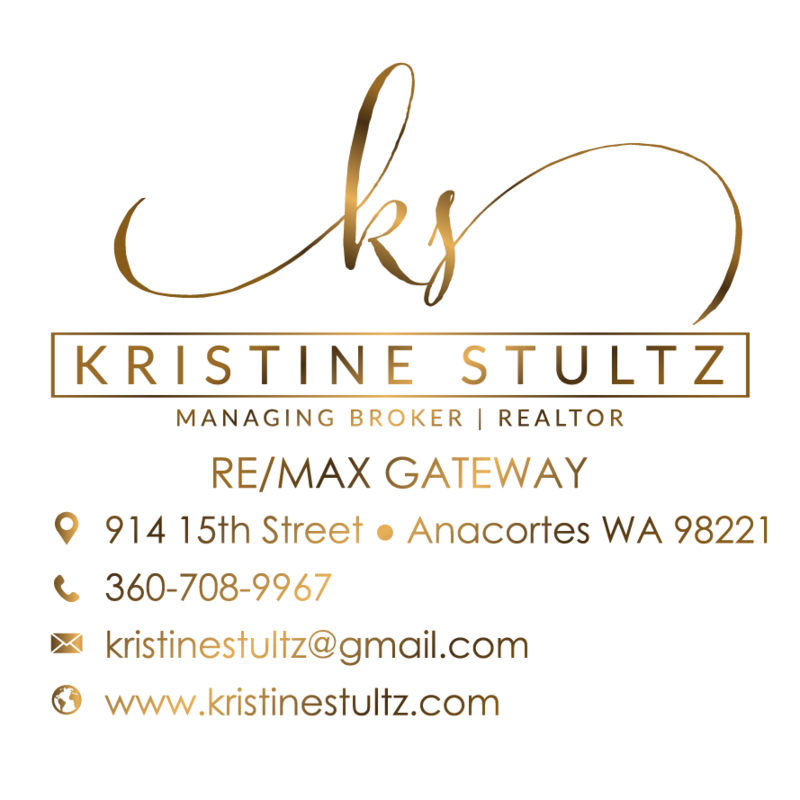 Gourmet kitchen with professional-grade stainless appliances + raised counters. 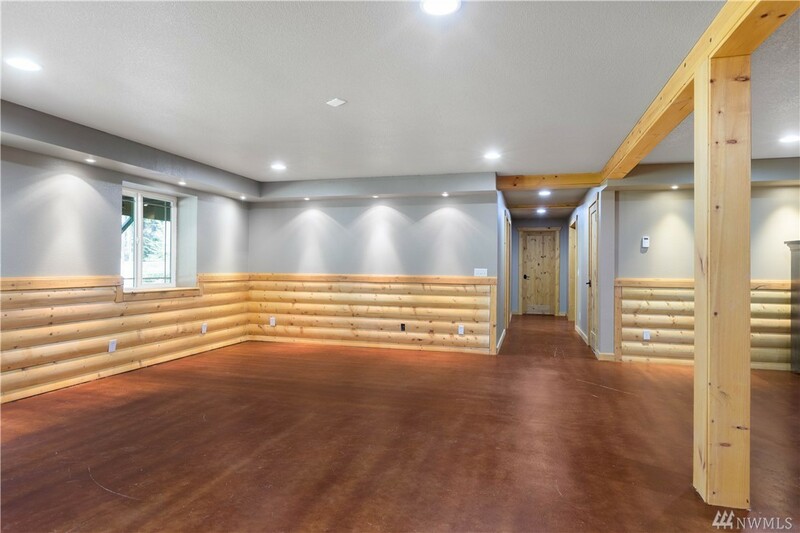 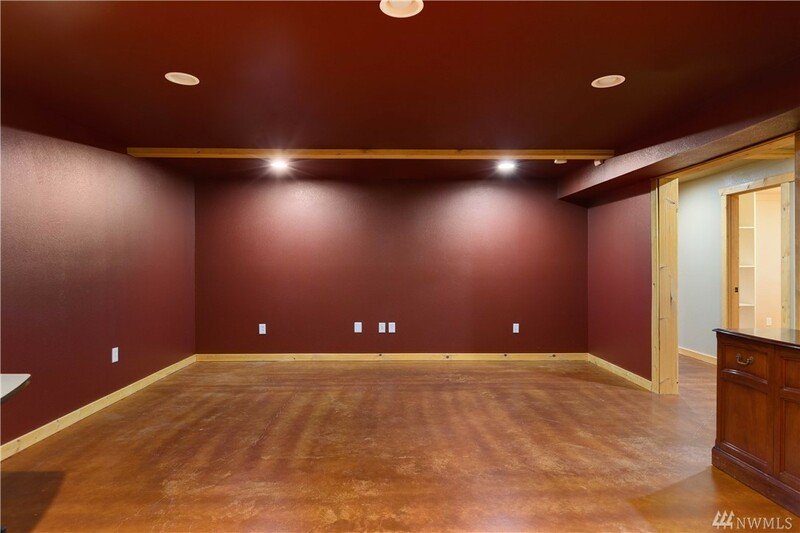 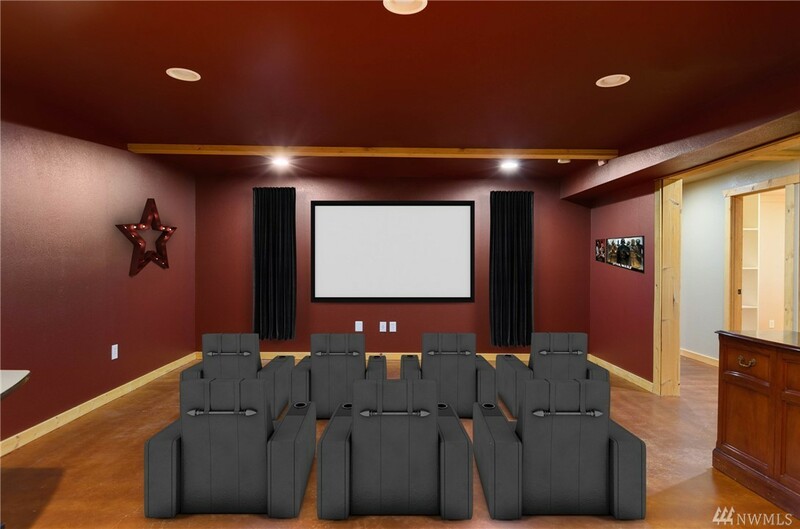 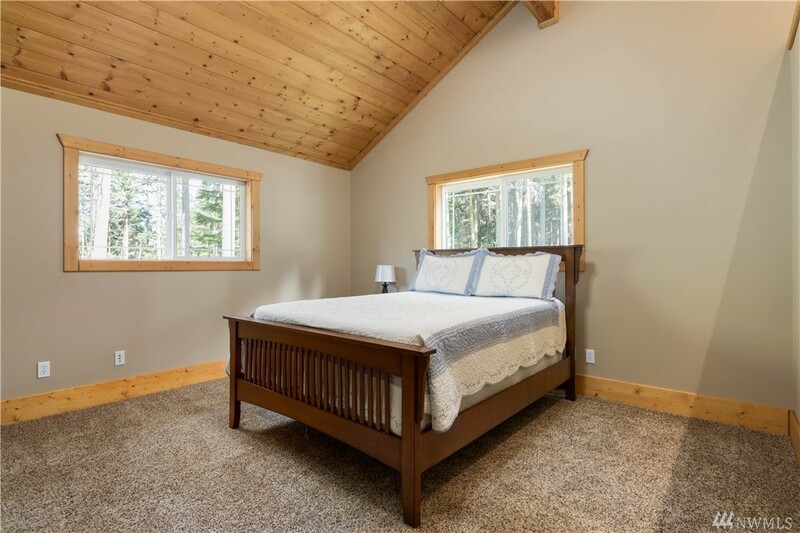 Enjoy luxurious radiant heat flooring throughout, a large finished basement, + a shop with a 3/4 bath, laundry, wood stove, garage, + RV garage. 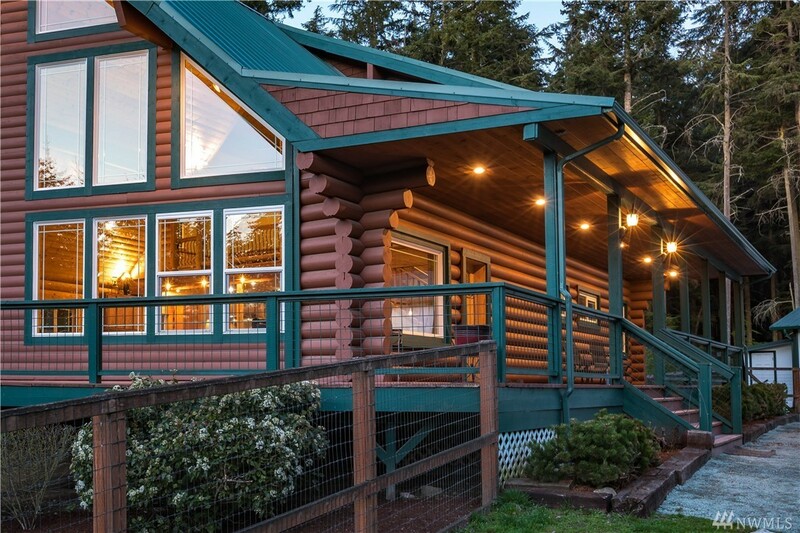 Originally intended to be a B+B, this home is the ideal rustic retreat.